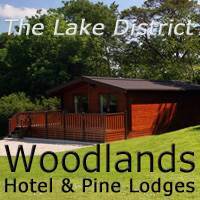 A huge range of Windermere activities, on and around the lake. See the complete list of boat and bike hire in the Windermere area. There’s also a fascinating selection of walks in the area with maps, essential details, photos and commentary. Scroll down to see other outdoor activities around Windermere. Or jump to visitor centres with Windermere activities, watersports on Windermere, sailing clubs, marinas, and water and land based outdoor activity providers operating around Windermere, Ambleside, Coniston and Langdale. For less adrenaline see the Places to Visit around Windermere page. The Forestry Commission Visitor Centre is found deep in the forest between Coniston Water and Windermere lake. 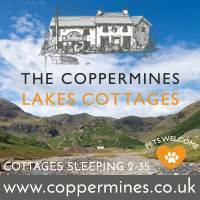 It’s well worth the 25 minute drive from Ambleside for the excellent facilities on offer. Windermere activities on the lake, including water sports experiences and courses, marinas and sailing clubs. Charter your own yacht on Windermere lake or take sailing courses with qualified RYA instructors. Modern Beneteau Oceanis cruising yachts on jetties close to Bowness-on-Windermere. 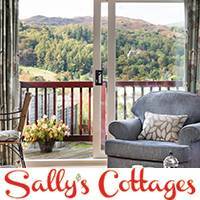 Located on the north-east shore of lake Windermere mid way between Ambleside and Windermere. Specialists in canoe, kayak and stand up paddleboard (SUP) tours, tuition, hire & sales. Windermere Canoe & Kayak’s main base is at their Windermere lakeshore boathouse near Bowness. Highly experienced and qualified providers offer Windermere activities across a broad spectrum of disciplines. Make the most of your stay in the Lake District by joining them for a couple of hours, a half day or a full day of high octane fun. These are predominantly members-only sailing clubs and are very welcoming to new members of any level of experience. Just bring enthusiasm and a willingness to pitch in and learn. For boat moorings, launching facilities, chandlery and boat yard services on Windermere lake.